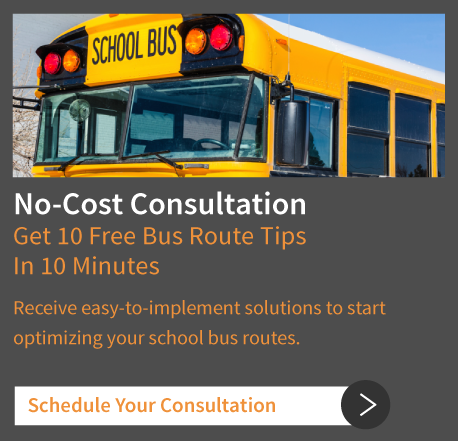 Need help troubleshooting a bus routing software issue? Want to get all of your product questions answered today? Whether you’re a current customer or an information seeker, you may access our Live Chat online support to receive help anytime you need it. 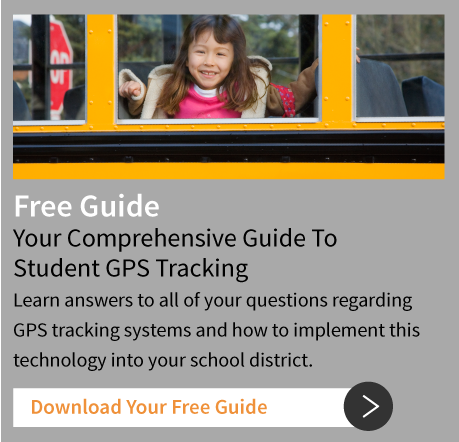 Select the bus routing software product or department you have questions about, fill out the short contact information form and a live chat will begin to address your questions. If the department you need to reach is offline, please fill out the form and your question will be answered as soon as someone is available.